Cathy is an excellent facilitator—she brings both creative energy and a robust process to the programmes on which she works. This brings the best from a group and also transfers her process skills to enable them to use them in house. She is generous with her ideas and her enthusiasm is contagious. Cathy also brings strong organisational skills and she has a strong vision for everything she does. A big picture thinker, she can also manage the detail that running a workshop or programme entails. Finally, she is strong on execution and in her work as a coach / mentor, she ensures that the companies / participants / coaches / mentees take action and commit to the implementation of ideas and plans so that results are achieved. Quite simply Cathy is amazing at getting to the heart of your business and opening up a world of possibilities and growth. Cathy starts off at a high level, driving brilliant insights into your business, value proposition and market. And over the course of a session will break down your business growth into a series of direct actionable steps for you and your team. If you are not hitting your growth targets, run don't walk to Cathy now. Cathy is a very skilled and experienced facilitator of organisational change. In her work with several diverse work areas Cathy demonstrated a deep understanding of team dynamics, a high level of emotional intelligence and a very strong strategic perspective that creates energy and commitment to get projects and plans implemented that have a very significant impact quickly. Her work facilitates clarity regarding individual role accountability and high group ownership around shared tangible goals that empower and build on individual talents and insights from all team members. Her strength is to get the very best from teams and to focus on areas within their control that ultimately creates a virtuous cycle to embrace on-going change and personal accountability. Cathy led an idea generation programme which we ran for the senior 40 managers in the group. Her work in advance coupled with her leadership of the workshops ensured that the programme was interesting and thought provoking and, most importantly, led to real quality outputs. These in turn have been the source of several successful new business initiatives for Paddy Power. I would strongly recommend her to any company considering a similar exercise. The Enterprise Ireland Management 4 Growth (M4G) programme was designed to help Irish SMEs to scale and internationalise through the development of the C level team of Irish SME's. The business advisor team provided team coaching, 1-1 executive coaching and peer network facilitation to all participants. Cathy worked directly with 15 company top teams over 4 years in this role. Feedback from the companies on Cathy's business knowledge, facilitation and coaching was consistently excellent throughout the programme and she rated the highest of all coaches on the programme generally rating 5 out of 5 for helping with business issues, providing valuable insights, and challenging their thinking. Cathy's work with companies on M4G has led to significant change and tangible business results in terms of increased sales, exports and high performing management teams. As a Business advisor coach team member I found Cathy to be knowledgeable, open, energetic, committed, insightful and passionate about delivering value. Cathy is always willing to go the extra mile and I look forward to new opportunities to work with Cathy again. 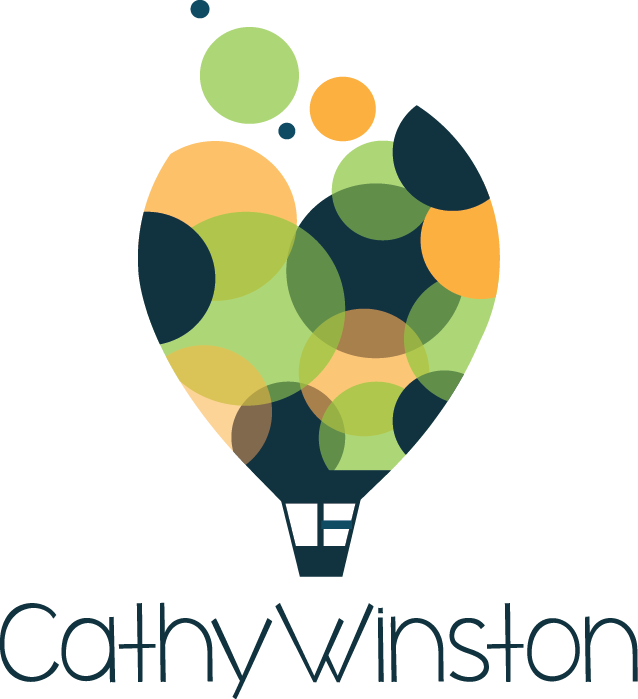 Cathy Winston is an extremely capable and talented Business Advisor (Consultant / Mentor / Coach) who works hard for her companies. She quickly grasps the issues and works collaboratively to focus on step changing the business approach. She is well prepared for meetings yet capable of adapting where the need arises. Cathy is intuitive and has the ability to identify quick wins to allow breathing space to implement the identified strategy. She brings with her a sense of energy and belief in the team. This together with her sound business background is a very powerful tool for any business. We engaged Cathy as our mentor in March 2016 and to-date she has helped us clearly identify where we want to be and how to get there in relation to both our existing and potential clients. Cathy has been a breath of fresh air to our management team and has motivated and helped maximise people's contribution and potential. Our team is now more focused on their clients, have learned to delegate more effectively and feel far less pressurised. Delta Solutions were very fortunate to have had Cathy Winston as our mentor during the six month duration of the iGAP programme. I would strongly advise any start-up organisation to avail of Cathy's support. I approached Cathy because our business was expanding at a fast pace which brought plenty of challenges. She came highly recommended and after our initial meeting I knew immediately she was the right person for me and the business. She was very quick to pick up on where I was and the stage of development the business was at. We got quickly to what needed to get done in a very practical way. Cathy worked with us on business strategy programme and leadership mentoring. She helped and advised on putting structures and processes in place to ensure we maintain our quality formula, as we open new stores and scale up the business. The skills she brought to the table were invaluable to both myself and the business. Now when I have an issue she is the first person I call and I feel very lucky to have met her. We have a young management team in our business and Cathy helped us successfully implement a management structure with clear processes and gave me the tools to build a culture based on team work, which is paying dividends on a daily basis. I wouldn’t hesitate to recommend Cathy to any business, as its rare to find someone who has so much passion and drive along with a sound commercial strategic mind but all done in a practical enjoyable way. 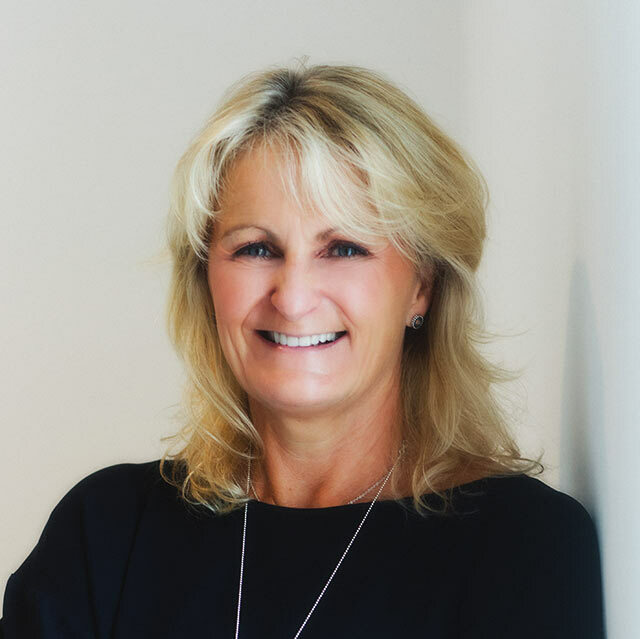 Cathy worked with us as a business growth mentor to help the organisation devise short to long term strategy, outline a clear vision, define our unique selling point, achieve group/team synergy and keep the top team focused on the achieving our targets. In her work with us she demonstrated professionalism, vision, commitment and passion. Cathy delivers ideas to the team with enthusiasm and helps the team develop their own ideas and turn them into deliverable actions. After a workshop or meeting with Cathy, we feel reenergised and motivated to achieve our goals. The skills that she brought to the table were planning, marketing, sales, business and innovation strategy, personal mentoring and coaching. Cathy helped us succeed in our business by developing and delivering our organisation strategy, resource planning as we grow, providing decision making tools to guide our decision making process, completing a detailed customer research project, developing our unique selling point, employee mentoring and coaching, helping us innovate effectively and keeping us focused. Since we started working with Cathy in 2014 we have enjoyed sales growth of 25-30% each year, our profit margin is on target, we have a cohesive, talented team that are all working towards the same vision for the organisation. I would recommend Cathy for any company that wants to grow and innovate. Cathy has a unique market based approach to helping her clients be the best that they can be. Cathy worked with us on a Strategic Marketing Review project to help us achieve a rapid turnaround with our marketing strategy in what is an extremely challenging media landscape. In her work with us she demonstrated unbelievable enthusiasm, wealth of knowledge, great relevant industry examples and anecdotal stories to help the creative thinking. She facilitated solutions with a no-nonsense approach and got us straight into action. The skills she brought to the table were 110% engagement from our team, in-depth knowledge of the media business, and focused action-driven. Cathy helped us succeed in the project by keeping us fully on track with the Strategic Marketing Review programme and through continuous follow up the outputs we got were real opportunity nuggets and action points to drive us forward. The results achieved have been great (so far) and we are seeing beneficial outcomes. I would recommend Cathy to any company requiring an instant refocus of their marketing strategy to achieve quick results and to motivate and bond the sales and marketing team. Cathy worked with me on a on a business development and marketing programme to assist H&MV Engineering break into the UK market and develop a UK base for the organisation. In her work with me she demonstrated her experience in targeted marketing, strategic prioritisation and achievement of real business outcomes. The skills she brought to the table were market analysis, segmentation, team management and development, and tips for building sustainable client relationships. Cathy helped me succeed in the project by planning and benchmarking our goals, brainstorming ideas and teaching me marketing tools with a focus on tangible outcomes. I would recommend Cathy for anyone who is presented with a marketing challenge or entering a new market.